When the lovely, fiesty, Lady Olivia and her beautiful, gentle sister are captured by Sir Aldric at the command of Lord Put, it’s not weapons, but sparks that fly between the two amidst a dangerous situation that could cost the two and those they love their very lives ! This swoon worthy , heart pounding medevial romance will leave you breathless . It’s a page turner you won’t want to put down . I love the chemistry that develops between the characters . It’s very believable and balances desire with restratint and passion with self – control! Hi Dear Readers , things have been crazy , but I am super excited to announce that I am releasing a new crop of book reviews and upcoming fiction highlights ! 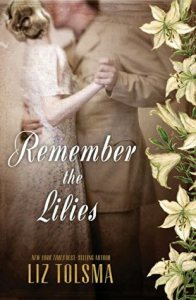 Remember the Lilies is another beautiful addition to Liz Tolsma’s series of books which are set during World War II. This is definitely a stand alone story, however, and can be read independently of the others in the series. Once again, I was very impressed with the author’s ability to make me truly feel that I was back in time and going through the struggles along with the characters. What happens when a likeable heroine gets mixed up with two very different guys vying for her heart while she is miles away from home? Gentle and spunky Mazy finds her heart in the crosshairs and she is torn between the handsome, steady, loyal Chanis and the charming flirtatious loyal. 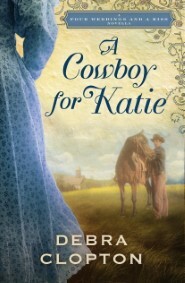 This sweet, tender, down to earth story has a simple appeal that will keep you wanting to read more after the last page.